As you age two dramatic dermal changes occur – your face loses volume and wrinkles begin to appear on your face and neck. Since ages people have been trying different medical and natural remedies to camouflage these irksome aging signs, but with little or no success. Luckily, modern-day researchers and scientists have finally succeeded in developing a number of medications that can help slow down the effects of time on your skin. Dermal fillers is one of the most popular non-invasive treatment options being used in Aesthetic Medicine. If you also want to restore your youthful appearance, plump thin lips, soften fine lines and facial creases, elevate shallow contours or get rid of etched facial wrinkles, injectable dermal fillers may be the right choice. Dermal fillers are products such as calcium hydroxyl apatite, hyaluronic acid and collagen, which revitalize your facial skin by reducing or removing wrinkles and creases on your face, elevating facial contours and raising acne scar depressions. These anti-aging fillers can be natural as well as synthetic. Dermal fillers or injectable fillers do exactly what their name suggests, i.e. they simply fill in the area under dermis. Both synthetic and natural fillers work in the same way – improve the appearance of wrinkly, sagging skin by filling in facial wrinkles, expression lines and deep, etched creases. They are also FDA approved for improving other dermal imperfections like acne scars, elevating sagging cheeks. To get ample results, some fillers are also used in combination with other skin care treatments such as Botox injections. Your physician will assess your needs and medical history before recommending one or a combination of cosmetic procedures to achieve your desired results. Can dermal fillers help smooth excessively drooping skin? These injectable fillers cannot help with an overly sagging skin; nonetheless, they add natural volume to your skin and give immediate results than any other surgical cosmetic procedure. The best thing about the dermal fillers is that they are relatively less expensive and ordinary people can also benefit from them. There is no cosmetic surgery procedure that is without side effects, and it is true for these soft tissue fillers. The risks associated with dermal fillers may be far more serious than those of anti-wrinkles creams and gels, but the benefits of the former outweigh all the side effects caused by it. Some of the most common side effects caused by these injectables include slight swelling and bruising at the injection site. But you can prevent it by using ice pack at the treatment area. Another side effect of fillers is that their use around the eyes (to treat frown lines or crow’s feet) can result in discoloration of skin. If you are seeking dermal fillers treatment in Dubai then there are a number of plastic surgery facilities where you can get this procedure done. However be very careful when choosing a filler provider, as the safety as well as effectiveness of treatment depends a lot on the expertise of the person performing the procedure. Fillers Dubai is one of the leading cosmetic surgery clinics in the city offering facial rejuvenation through Dermal fillers. To make sure that you get exactly what you want, our dermatologist dubai perform the procedure themselves, keeping in mind your individual needs and aesthetic goals. 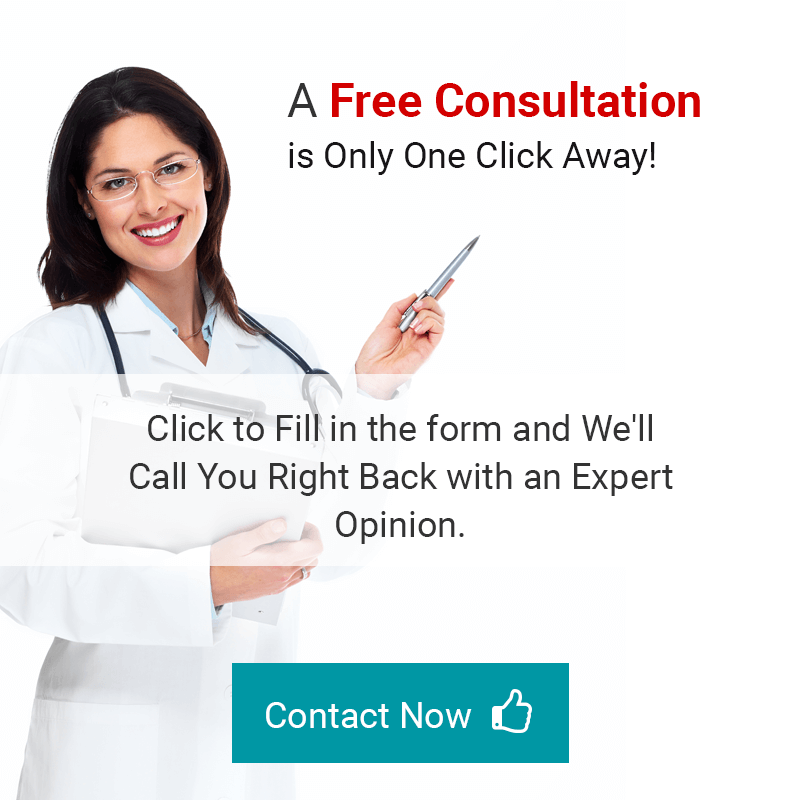 Make a free online consultation today and discuss your concerns with one of our internationally renowned cosmetic plastic surgeons.